Once a year, each of us at MHP has a chance to make a difference in the lives of many different people through our company’s United Way campaign. Through our support of United Way, we will spark positive change in the lives of our friends, family members and ourselves. At MHP, we believe it is important to give back to our community. We do that in many ways. We serve on boards, we volunteer and we financially support many good causes in Cheyenne and Laramie County. The United Way of Laramie County is an organization that we have supported since it began in 1948. MHP is proud to once again be a Pacesetter for the 2018 United Way Campaign. Through our fundraising campaign, we “set the pace” for other campaigns and fundraising for the year. 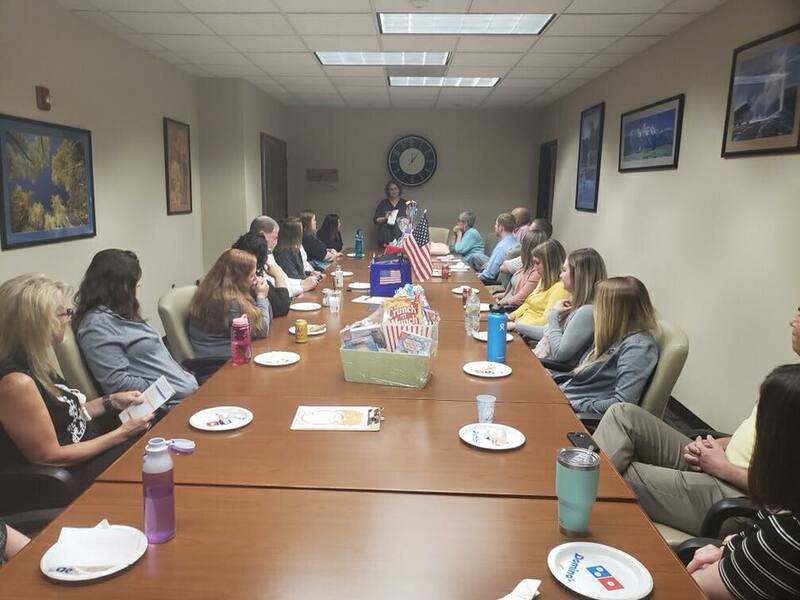 To start off our campaign, we had lunch with presentations from Connie Sloan-Cathcart, Executive Director of United Way of Laramie County, and Brittany Ashby, Vice President of Align and United Way of Laramie County Board of Directors, to kick off the campaign. They both emphasized the importance of United Way to our community and how much everyone’s help is appreciated. A committee of MHP employees have come up with fun and exciting ways to meet and exceed our fundraising goal this year. The committee has planned activities for the office and for MHP’s clients as well. One fundraiser going on features silent auction baskets available for bidding. 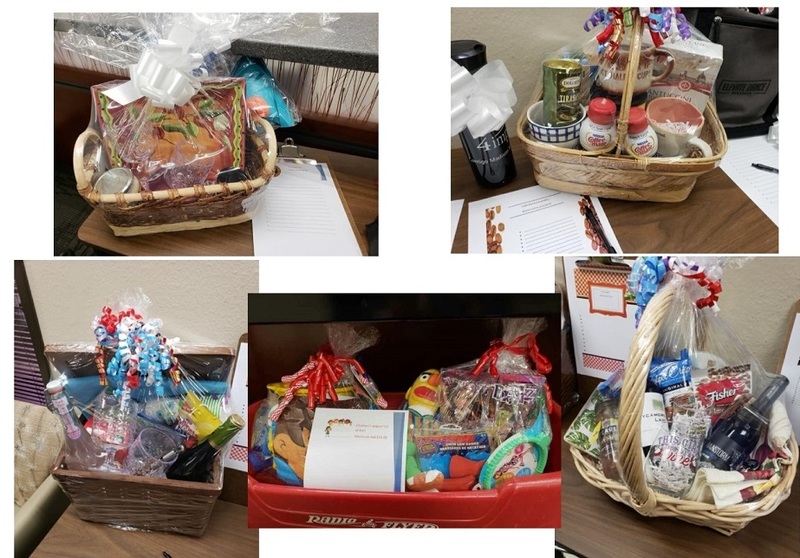 Among the baskets are: a coffee basket, wine basket, picnic basket, popcorn and movie time basket, chips and salsa, a children’s wagon full of fun and a Brandon Nimmo autographed baseball. Another fundraiser going on is that available to everyone is ice cream daily for a $1 donation. All of the silent auctions baskets are available for anyone in the community to stop in and bid on until August 10th. We would love for everyone to stop in and join in on the fundraising and various festivities we have going on in the office. Some in office activities that MHP will take part in are Tennis Shoe Tuesday and Flip Flop Friday for a $5 donation. There will also be a 50/50 raffle, pizza by the slice for $1 and a raffle for ½ day off without having to take PTO. MHP is set to have another successful year of fundraising for the United Way of Laramie County. We are proud of our support, partnership and history with the United Way.